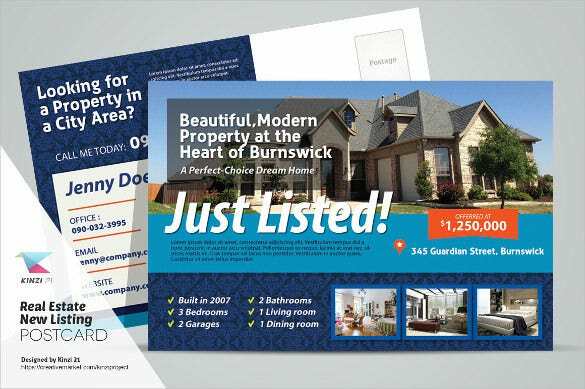 Realtor post card templates are quite similar to that of real estate post card templates where in the major objective behind it to inform users on the various real estate projects and launches which has happened or are going to happen in near future. These post cards also contain indicative images of the architecture of the entire enclave, the lawns and the surrounding landscapes. 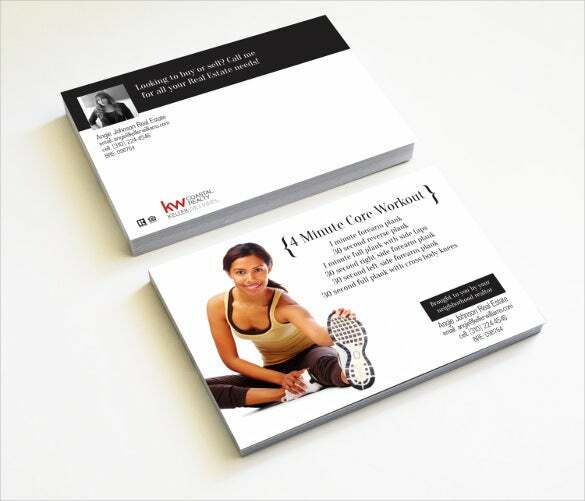 You can also see Marketing Postcard Templates. Therefore, owing to the picturesque demand of these post cards templates, they are mostly designed using PSD images with extensive usage of Photoshop. These also contain the booking information as to the contact number or the website link of the project. For a simplistic look for your postcard, you may try out this stylish template. It has a smart, to the point message about you providing the best services and images of tall buildings adorning the background. 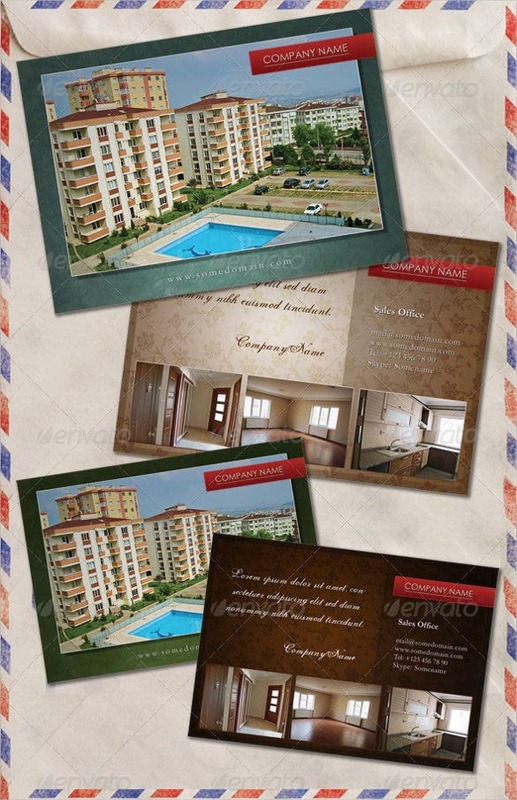 The real estate postcard template in PSD is a simple and effective realtor postcard template that looks really beautiful and will be one of the best options for you. 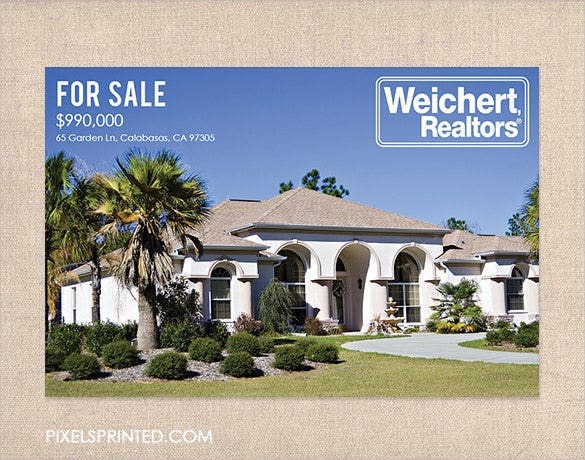 The thick glossy 4×6 realtor postcards is a beautifully designed realtor postcard template that uses gorgeous pictures of houses that are on sale to advertise about your real estate business. 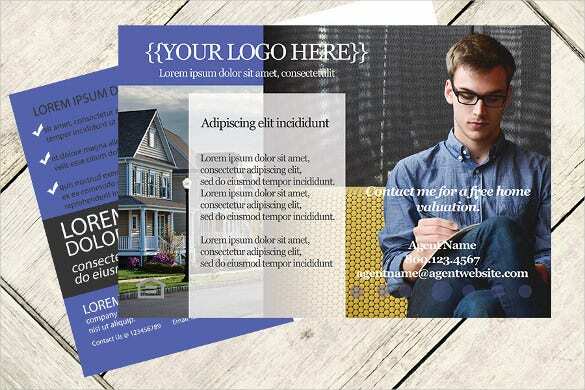 The creative real estate agent postcard is a well created and articulately created realtor postcard template that will be the perfect choice for you to advertise the houses that are on sale. 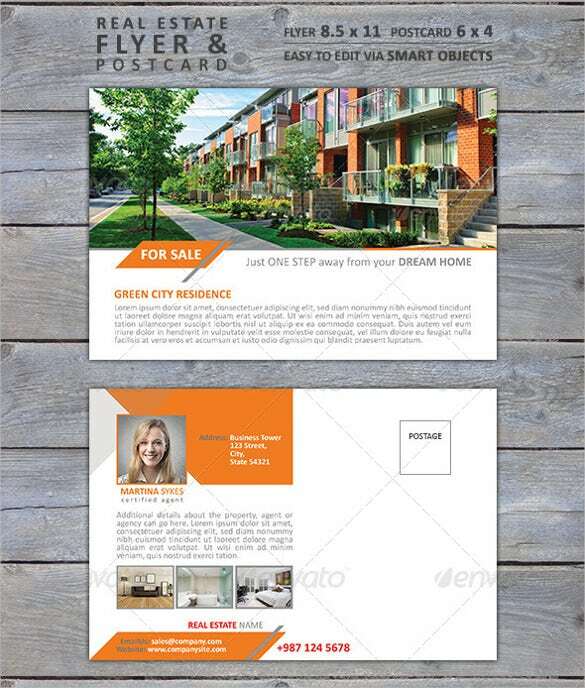 Of your real estate company supports the green initiative and is really a very modern business, then the green real estate postcard template will be the best option for you. 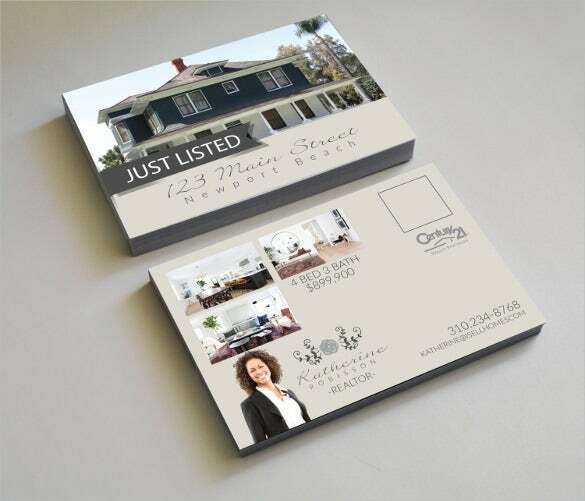 The just listed realtor real estate postcard is an elegant and classy looking realtor postcard template that will bring out the premium experience that you provide to your customer. 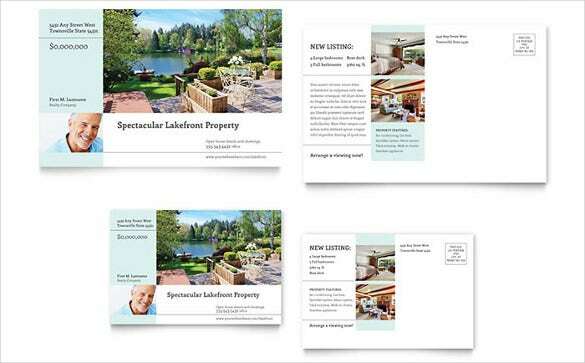 If simple and effective are the keywords for the postcard template you’re looking for, well, this particular realtor postcard mockup has the two attributes in plenty. 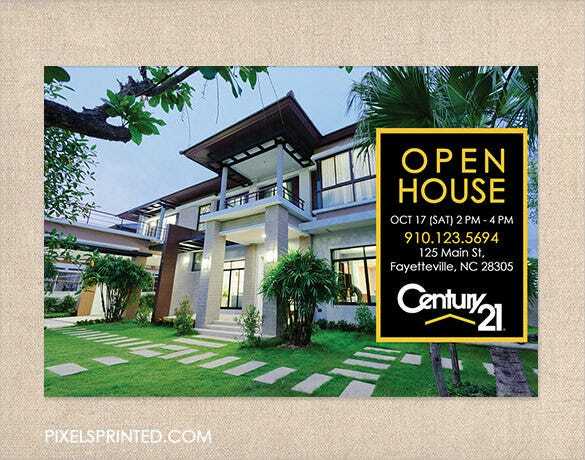 You would just need to download the template, customize it in Adobe Photoshop with the relevant details and info of the houses and sale, and it’s made! 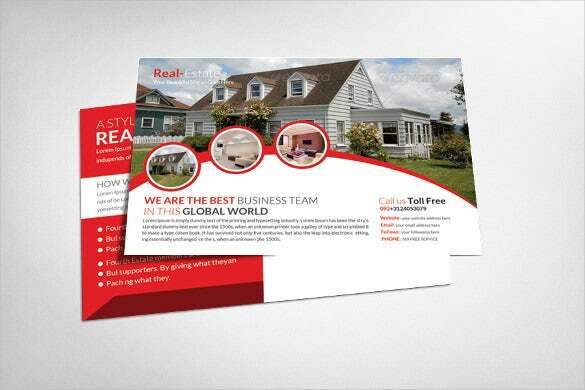 The business real estate flyer & postcard is a beautiful and simple looking realtor postcard template that will comprehensively advertise about your business with pictures of houses on sale. 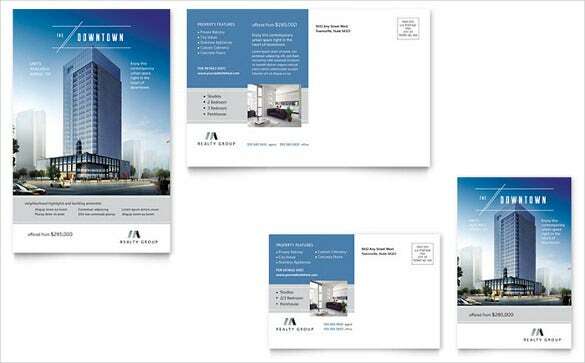 The real estate postcard template in 3 variants is a premium looking realtor postcard template that gives you an option of three different templates which are undoubtedly one of the best postcard templates. 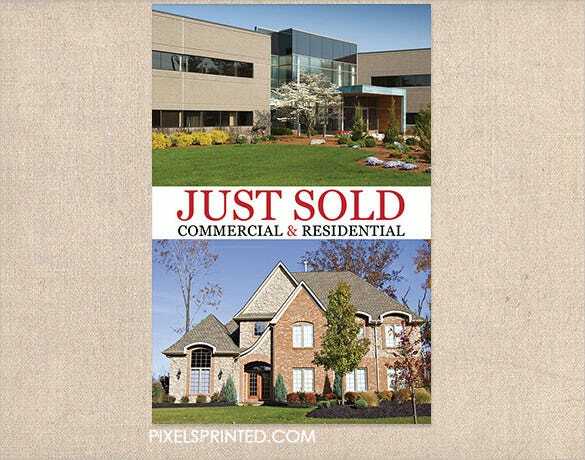 If you are looking for a comprehensive postcard template that contains the pictures of houses on sale and also your contact information, then you should use the instant download real estate advertising postcard template. 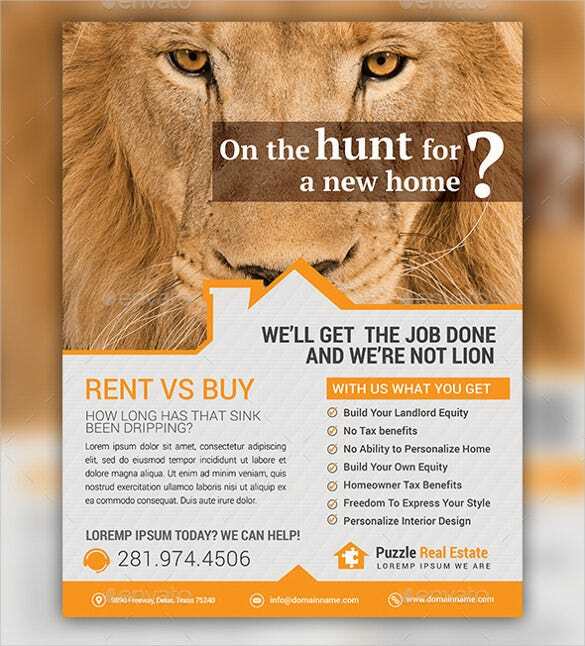 The creative real estate agent postcard template is a simple and beautifully designed realtor postcard template that uses a picture of the lion to show that you are the king of the business. 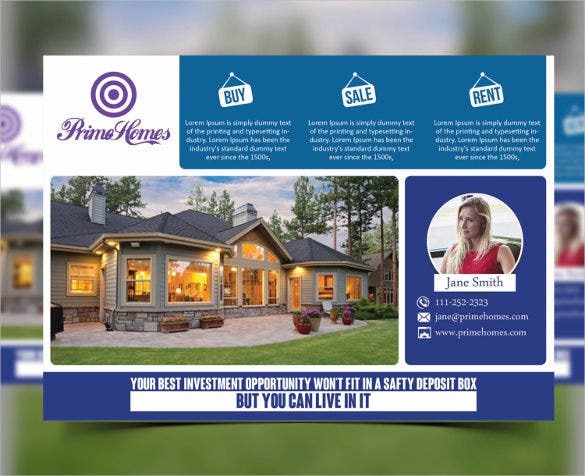 The real estate new listing postcard is a colourful and well designed realtor postcard template that you can use to advertise about the new houses which are listed for sale. 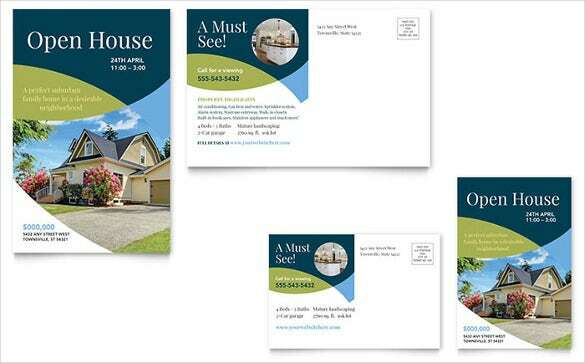 A number of realtors have a strict preference: they just must have a realtor postcard design which is elegant. You got it. 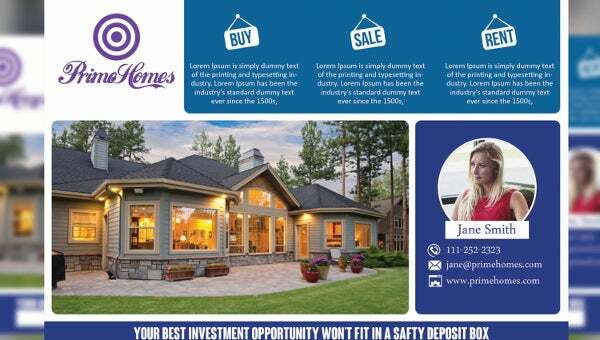 This template over is a premium elegant-looking realtor postcard design which has got the looks to attract, now it’s up to you to customize and insert information which has the power to bring you new clientele. 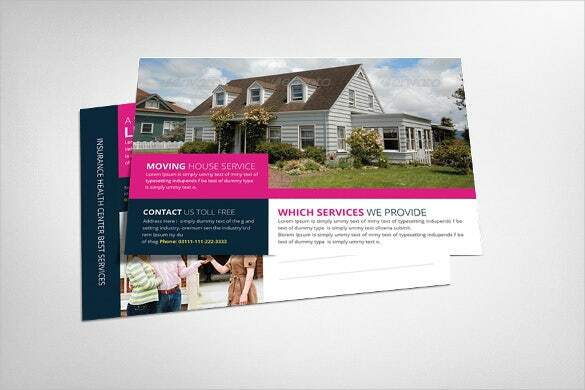 A colourful real estate postcard template can go a long way in helping your business grow. 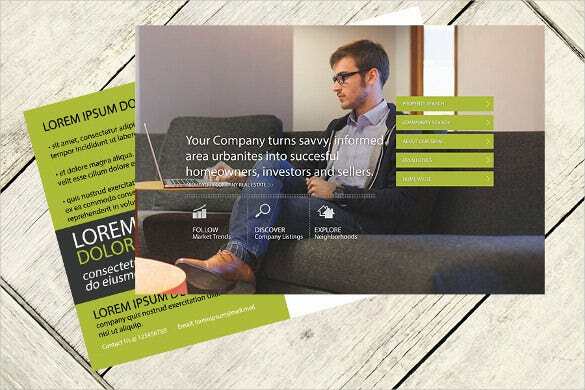 You can add attractive images, like the template, in order to convince your customers to do business with you. 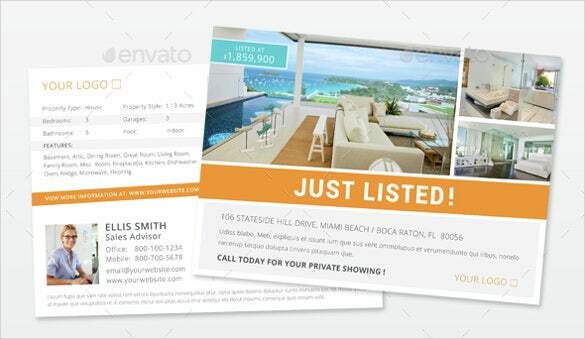 The handmade glossy realtor postcard is a premium and elegant looking realtor postcard template that will be perfectly able to compliment the premium houses which goes on sale by the company.